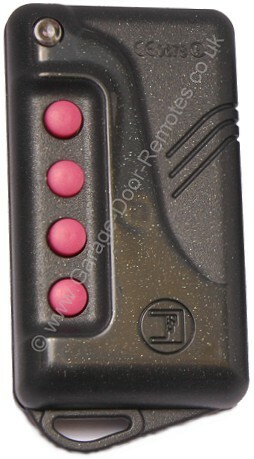 This remote control is now discontinued. 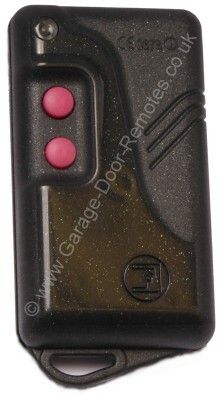 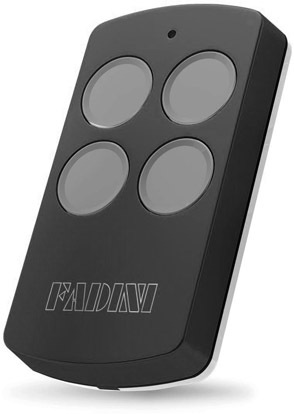 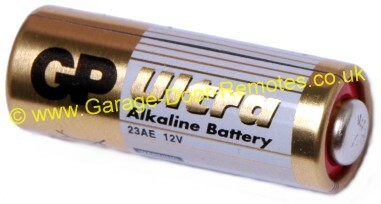 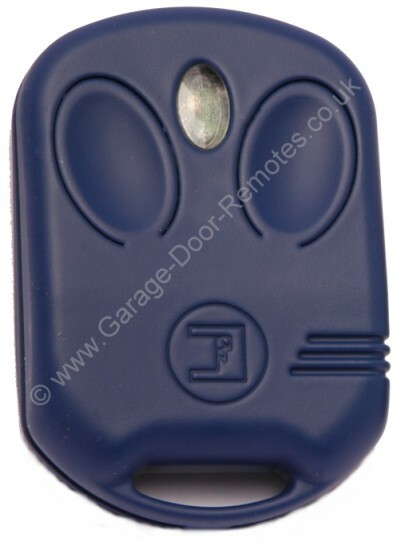 It can be replaced with the Divo 71 4 channel remote. 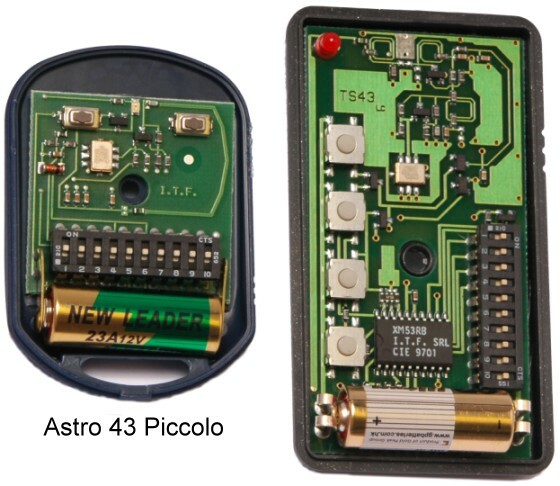 (this is a direct replacement for the two button Astro 43 Piccolo. 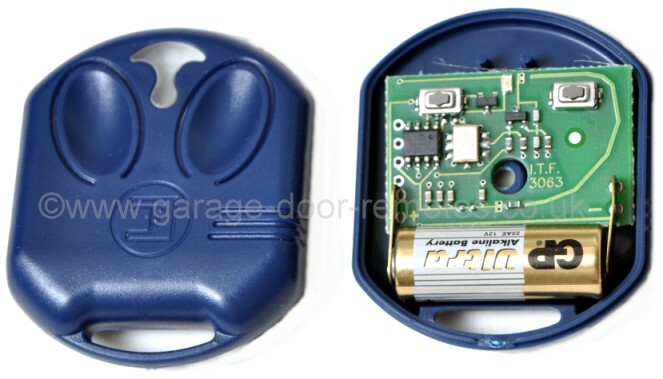 Divo can also replace the smaller Jubi keyfob).